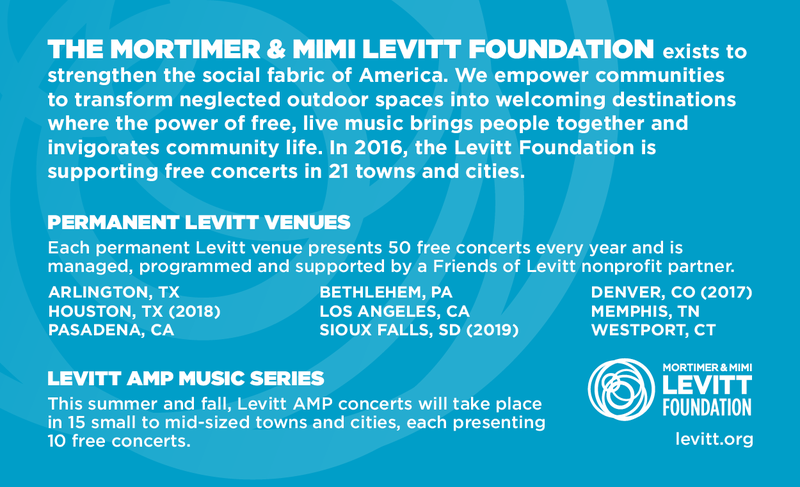 Last month, we announced a major transition�the work of our national nonprofit, Levitt Pavilions, will now be carried out by the Mortimer & Mimi Levitt Foundation, furthering our mission to strengthen communities across the nation through free, live music. 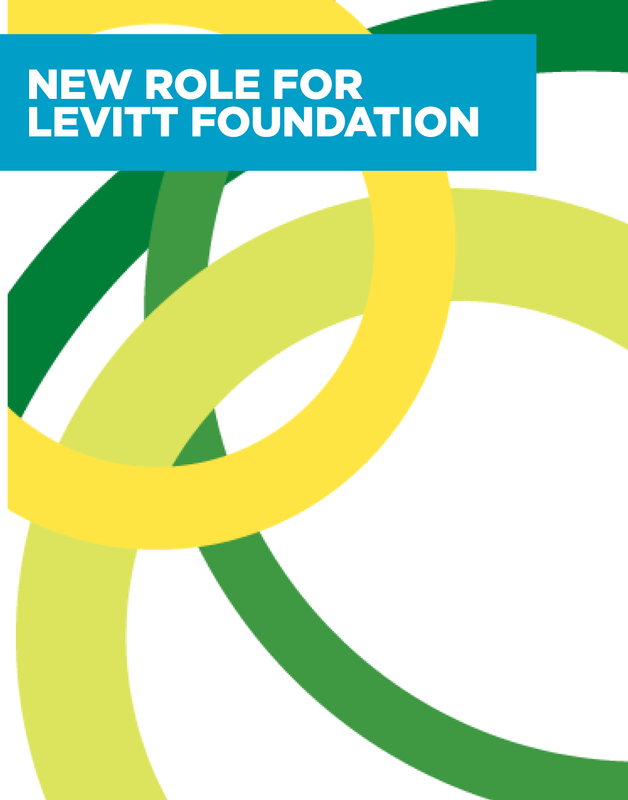 Announcing that America�s heartland will be home to a permanent Levitt venue! 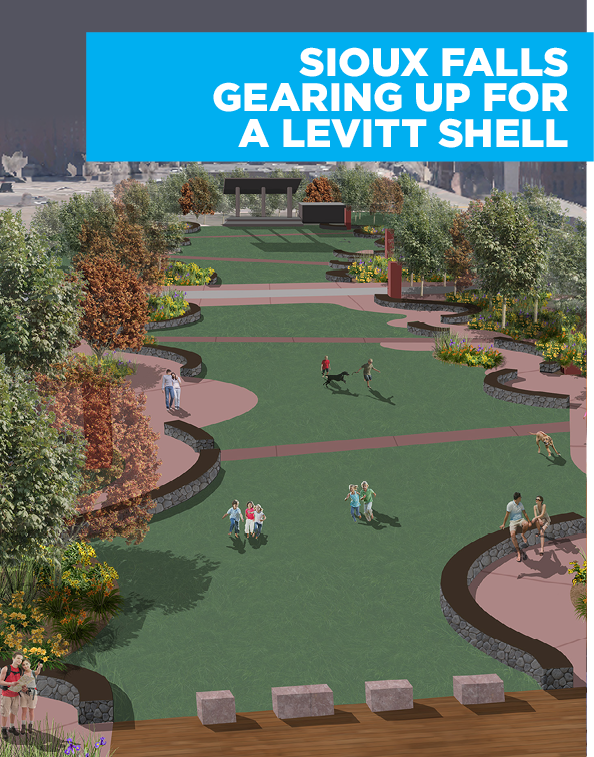 Levitt Shell Sioux Falls is set to open in 2019 within this booming South Dakota city�s namesake, Falls Park�a beautiful and expansive green space just north of downtown Sioux Falls. Get to know the high energy, GRAMMY-winning polka/rock/world band that has wowed Levitt audiences across the nation. 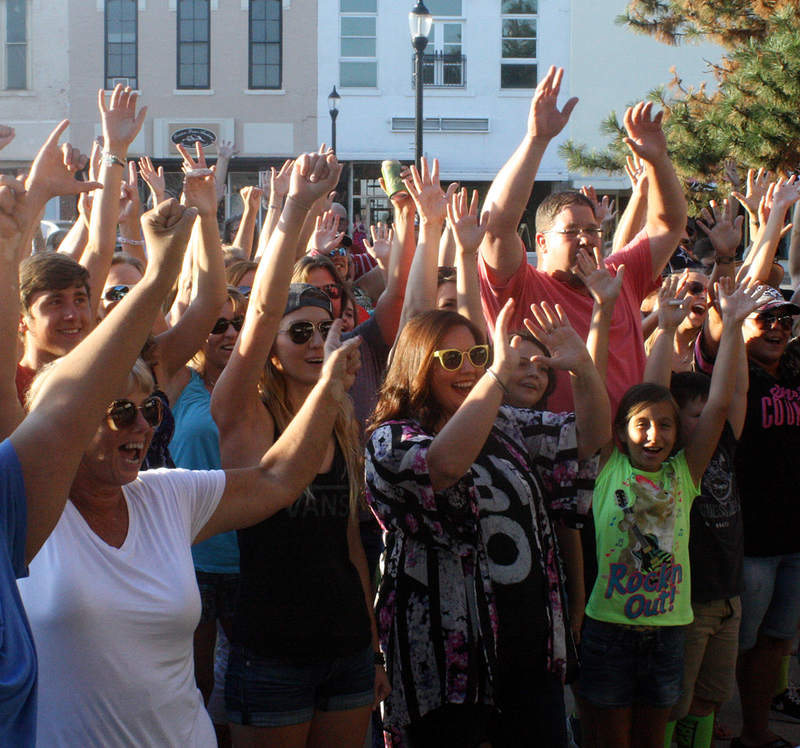 In less than two weeks, Levitt concerts will start rolling out in 21 towns and cities across America! Find out who will be performing. 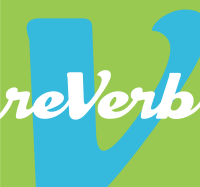 Check out reVerb for highlights from our first-ever Levitt AMP Convening, our music podcast picks, what Levitt Loves, and more!